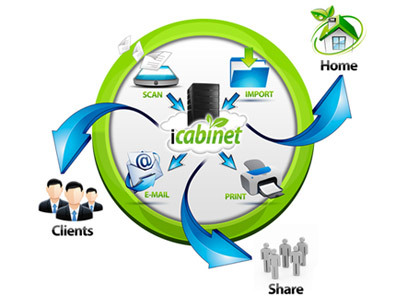 iCabinet is a digital filing management solution that you can use for your business. Our purpose is to ensure that document filling is a simple and hassle free process. iCabinet brings all the management tools for filing into one simple, affordable and convenient package for both small and medium sized businesses. Switching to iCabinet will be a great improvement to your management system, offering many features that will suit your business. 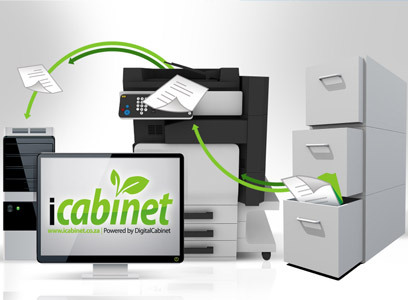 iCabinet is an efficient and simple way to handling a filing cabinet, ensuring your business processes run smoothly. 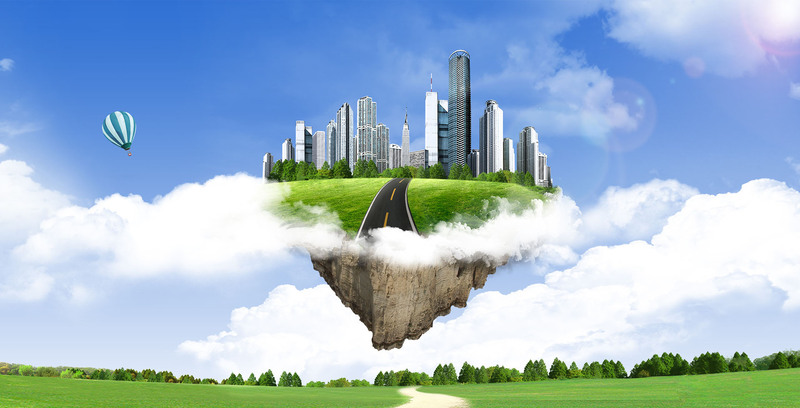 With iCabinet, businesses are now able to use a holistic document management approach from anywhere in the world. 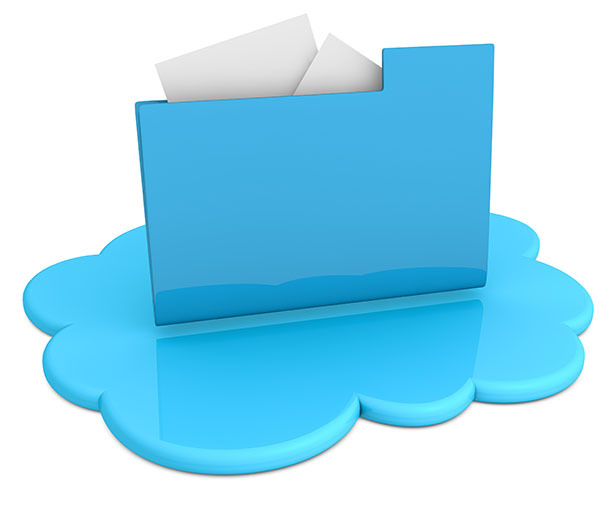 Scan or upload any documents to your digital filing cabinet on the iCabinet platform. Share, review or retrieve those documents at your convenience. Relax knowing your documents are stored and backed up. All this saves you time and money and you can contribute by going green with an innovative and safe paperless solution. Whatever the difficulty you have had with your document filing system, iCabinet can help you to solve this now! 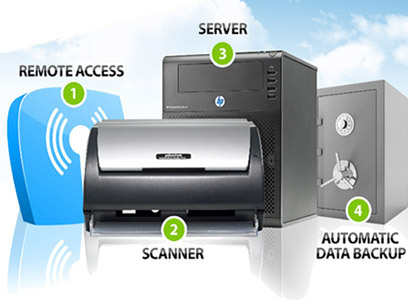 A new global trend of document storage that is safe, kind to the environment and your back pocket while enhancing your productivity, allowing you to focus on your business while your administrative filing becomes effective! 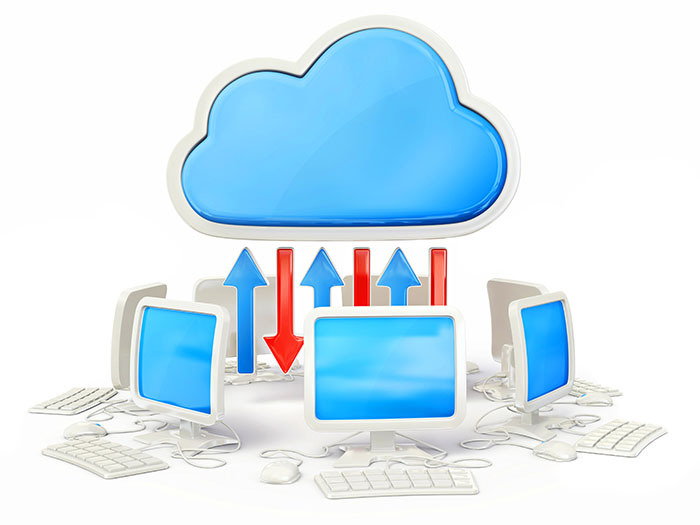 Online document storage services is a server that allows companies to fit a physical “data cabinet” server into their organisations IT infrastructure and to have it accessible from any remote location via the internet (provided you have the correct user login access).